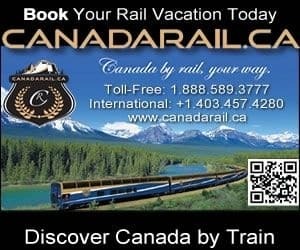 Attractions, adventures and things to do in Grande Cache, Canada including any tours, guides, outfitters, entertainment, historic sites, events, and festivals. Book your Alberta attraction today on Canada's largest booking, planning and interactive activity and adventure website. Excited to be here in Grande Cache, Alberta!